Extra Hot butterfly burger with cheese, pineapple, peri-chips, spicy rice, perinaise and extra quarter chicken Extra Hot with Mango & Lime breast. 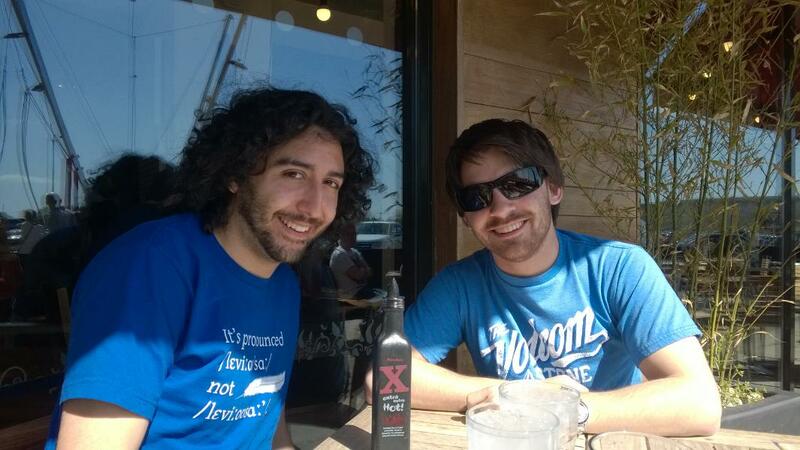 I co-run Rate Your Nando's alongside Marc and developed and continue to develop the website using Drupal CMS. 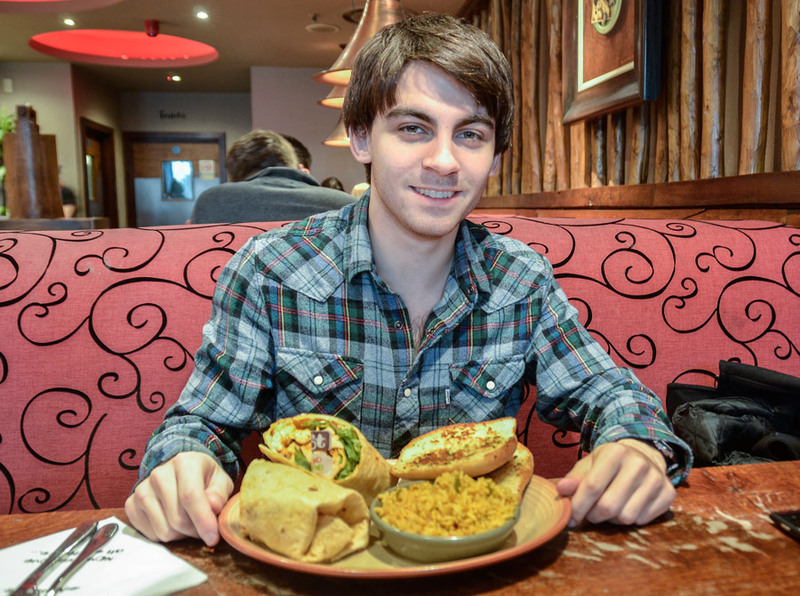 I also design all graphics for the website and take photos at Rate Your Nando's Reviewer Events. It's safe to say that due to my work on the website, I know more about Nando's than anyone else in the world, who isn't themselves a Nando's employee. Please sign up and use the contact form if you have any Nando's related questions. 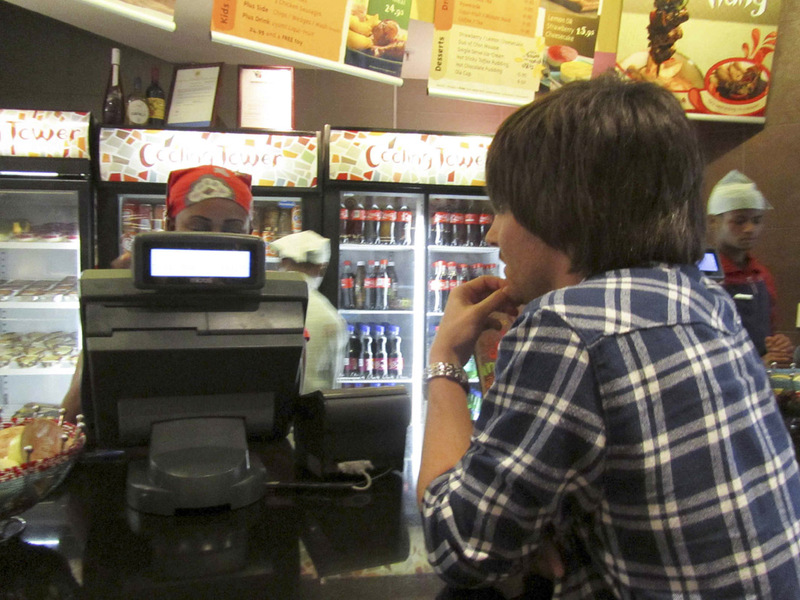 For a full account of my time in South Africa visiting various Nando's check out my article. The first time I went was in Wood Green back in 2005. Back then I found lemon & herb to be almost too spicy - things have definitely changed. I've mainly been to Nando's in London and Birmingham, but have always found the Nando's in Scotland to be the best. My visit to Stirling restaurant was without a doubt the best tasting Nando's food I have ever had. Everything was perfect and I would recommend a visit to anyone in the area. As well as South Africa and the UK I have also visited restaurants in Cyprus and the USA. Hopefully this list will be added to in the future! Reviewer Dinner 40 - Old Street Tuesday, October 9, 2018 - 19:30 Double wrap extra hot with peri chips and spicy rice. Reviewer Dinner 39 - RYN9 at Kings Cross Nando's Monday, August 13, 2018 - 20:00 Double wrap extra hot with peri chips and spicy rice. Reviewer Dinner 38 - Holloway Road Monday, May 14, 2018 - 19:30 Double wrap extra hot with peri chips and spicy rice! Reviewer Dinner 37 - Borehamwood Monday, February 19, 2018 - 19:30 Double wrap extra hot with peri chips and spicy rice! Reviewer Dinner 36 - Stanmore Nando's Monday, December 11, 2017 - 19:30 Double wrap extra hot with peri chips and spicy rice. Reviewer Dinner 35 - West Hampstead Nando's Monday, October 16, 2017 - 19:30 Double wrap extra hot with peri chips and spicy rice! Reviewer Dinner 34 - RYN8 at Farringdon Nando's Monday, August 14, 2017 - 19:30 Double wrap extra hot with peri chips and spicy rice!